The recessed lighting fixture is installed above the ceiling. 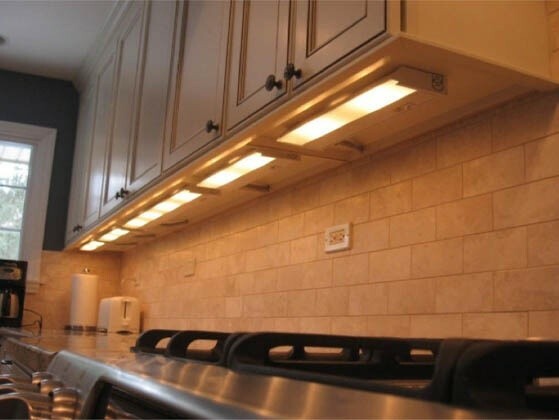 In order to install this type of lighting, you’ll need a minimum of 6 inches clearance above the ceiling. Also, the insulation is compulsory to make sure that condensation doesn’t seep into the fixture. 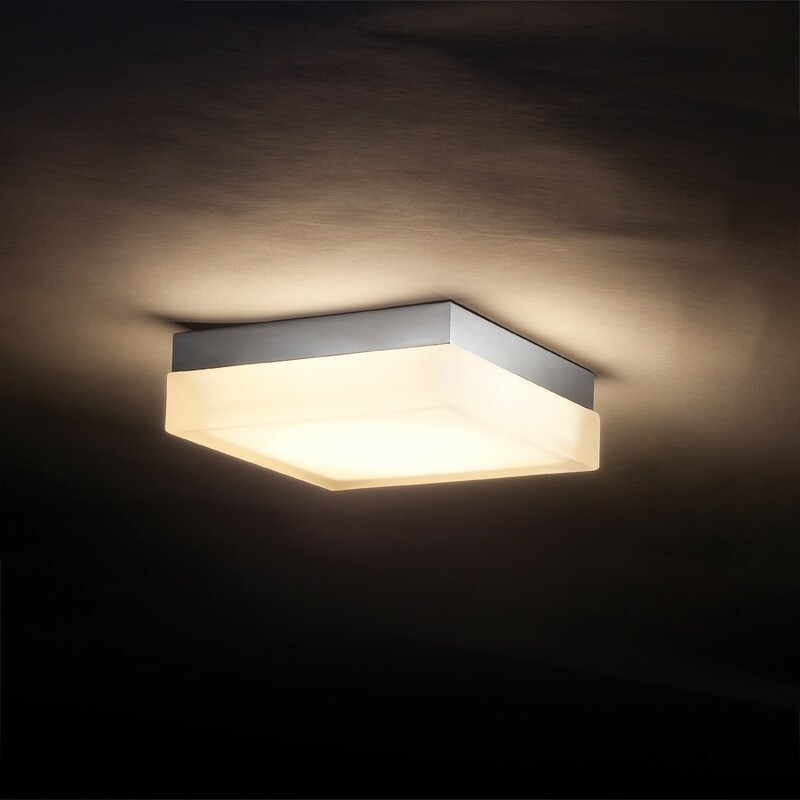 The recessed lighting fixture helps in ambient, task or accent lighting. Most modern home designs in Pakistan use it as secondary ambience by alternating it with the primary light option, be it warm or cool lights. Mounted or suspended from the ceiling, track lighting fixture consists of a linear housing containing several heads that can be positioned anywhere along a track; the direction of the heads is adjustable also. 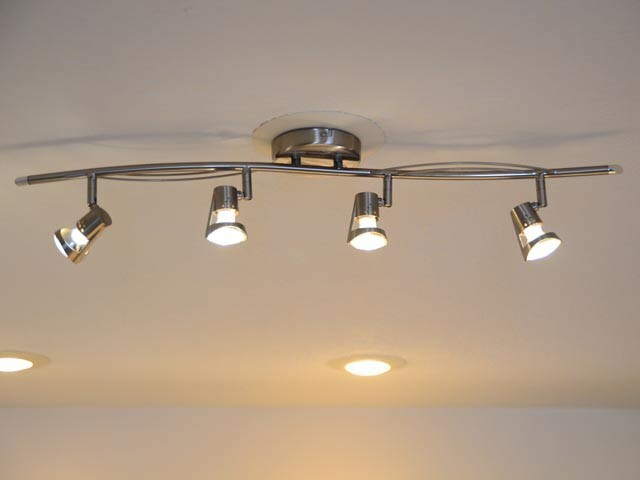 Track lighting is often used for task or accent lighting. Its purpose is more decorative and aesthetic than task-oriented or focused. As the name suggests, this lighting fixture is installed under the cabinets. This fixture could either be linear or be a single puck-shaped fixture. It is ideally installed in kitchens below the cabinets to lighten up the shelves. 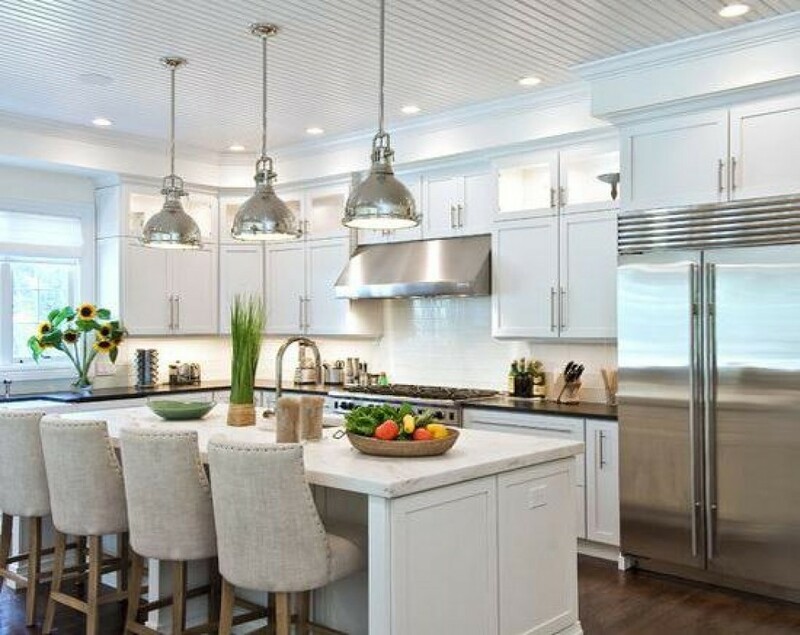 The perfect use for under-cabinet lighting fixture is to assist in the many tasks that are carried out on the countertops. If fixed with low-energy light sources, it can create a dim ambience for the kitchen when it is not in use. The pendants are suspended from the ceiling. They help in directing the light downwards. They are usually suspended above table tops or kitchen islands. The pendants help in enhancing the style and theme of whichever room they are used in. It also allows for task lighting as most dining tables are lit up during meal times to enhance the culinary beauty. Study rooms, art rooms also use pendants to keep the light focused on the study or canvas. The chandeliers provide ambient lighting and are usually installed in living rooms or areas where guests are entertained. 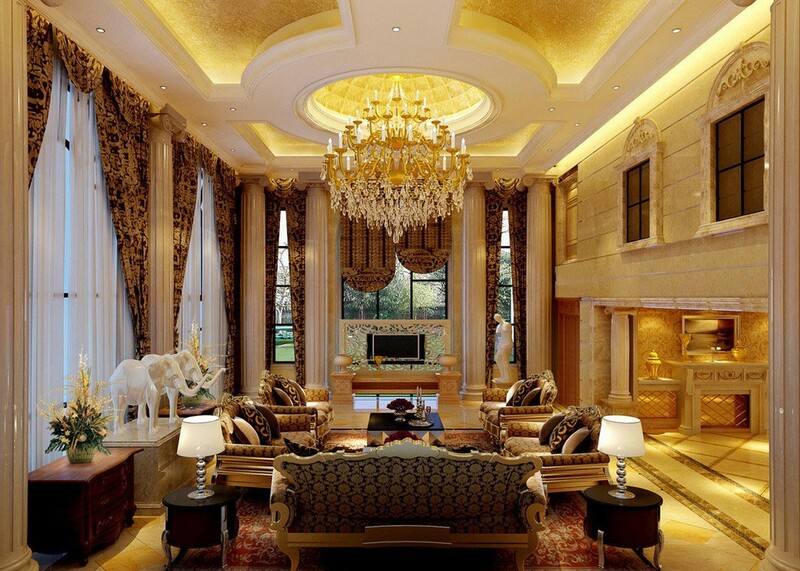 They are huge lighting fixtures which are usually made out of glass pearls. However, they are also available in other materials from expensive ones such as crystals to cheaper ones such as plastic. Although they add a wow factor to the room, chandeliers are no longer a popular lighting fixture choice. In smaller homes, they cramp up space and require regular maintenance. 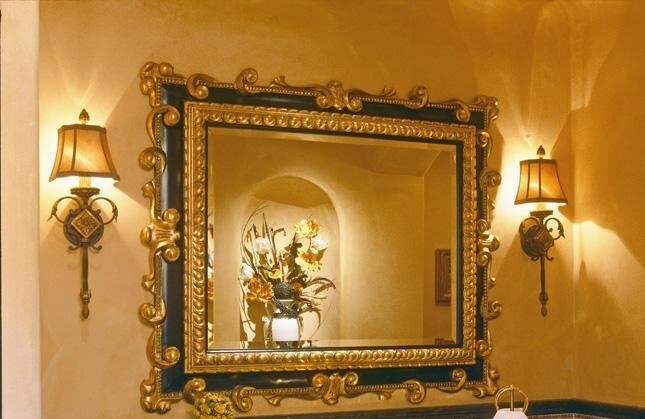 They may be used in spaces where a gesture of grandeur is to be showcased. These are the most popular kind of lighting in modern home designs in Pakistan for decades now. The reason behind the popularity of wall sconces is that they are low cost, compatible with the energy saver bulbs and add a stylish touch to any room. The sconces direct light downwards, upwards or both. They offer ambient or task lighting, depending on their placement. Wall sconces in materials such as bronze, wrought iron, silver/gold plated and other expensive metals can be used in luxury home designs. The ceiling light fixtures are mounted directly to the ceiling. They comprise of a plastic or glass shade that conceals the light bulb and filters the light to ensure a wider and greater ambience of diffused light. Although the ceiling fixture has been around for decades, it is the kind of lighting that never gets outdated because of its convenience. For homes and offices with high or double-heighted ceilings, this fixture may pose a hurdle in quick maintenance. 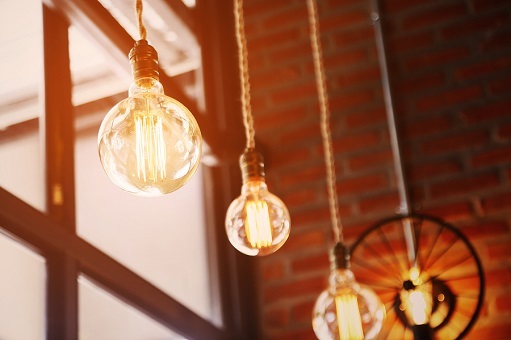 We hope this article helped in answering your questions about lighting fixtures while inspiring you too. Stay tuned to Amer Adnan Associates blog for more articles on modern construction in Lahore and in Pakistan.